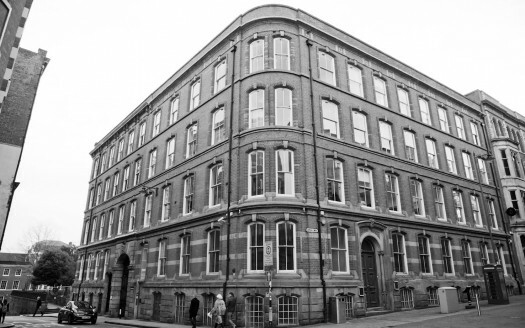 Nottingham Sutton Place is a beautifully converted old lace warehouse built in the 1880′s in a stunning position overlooking St Mary’s Church. 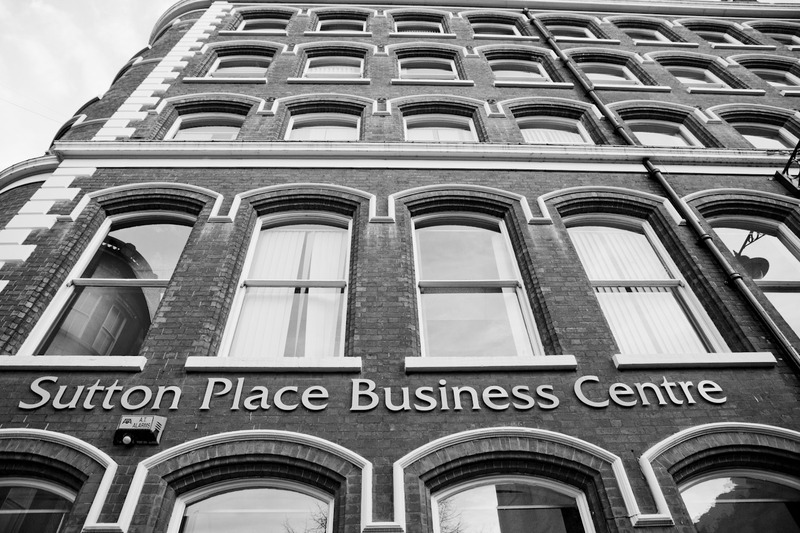 The building now offers a 21st Century business environment in a classic 19th Century building with a variety of office suites in varying sizes with immediate occupancy. The centre is within 10/15 minutes walk from the train station, and about a 2 minute walk from the Fletcher Gate tram stop. The tram currently spans from the train station and heads out to a park & ride facility at the Nottingham Forest Recreation Ground stop – approximately 15 minutes from the city centre. 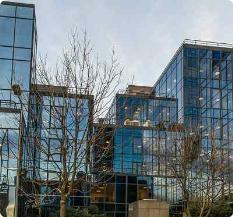 The Centre is also about 5 minutes walk from the Broadmarsh bus station which houses National Express coach stops. 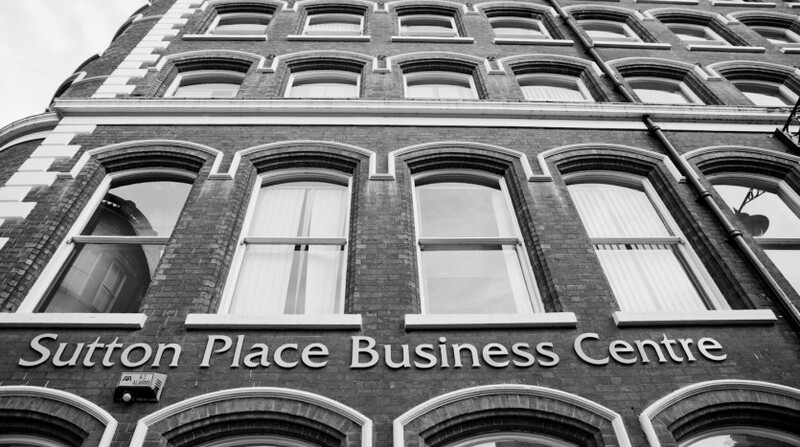 The Centre take care of everything allowing clients ‘Freedom At Work’ to build and run a successful business.